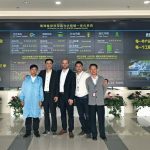 Happy with the through-put achieved (from left): David Chen, General Manager Kurtz Shanghai Limited (KSL), Mr. Huang, Lane Cao (Ersa Sales Manager). The Versaflow 3/45 selective soldering system with dual track. Producing more energy than required: NR Electric sells 25 % of the power it produces. 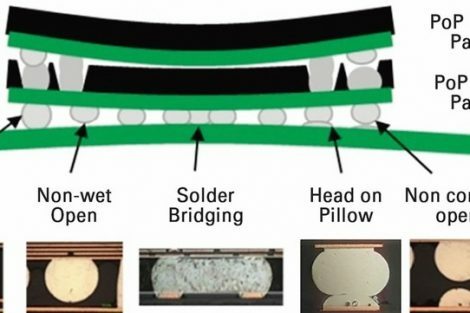 DC to AC, direct current to alternate current: NR-PCBs soldered on Ersa machines. Headquarters of NR Electric Co. Ltd. in Nanjing. 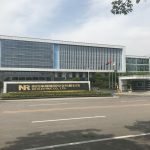 As an expert for power stability, NR Electric (NR), headquartered in the Chinese city of Nanjing, specializes in comprehensive solutions for power generation, transmission and distribution. With over 20 years of experience in high-tech innovations, the company provides a complete range of electrotechnical and power electronics solutions to its customers around the world. Over 5,000 highly-qualified employees make them a multinational company, with a presence in over 80 countries and regions. Directly from the beginning, the company has relied on the support of system supplier Ersa. China‘s power industry is the largest electricity generator – following feverish growth beginning in the early 1990s, the most highly-populated country on earth (2018 statistic1)) overtook the former leader, the US, in 2011. In 1995, the establishment of Nanjing Zhongruiton Protection Co. Ltd. occurred in the boom times follow- ing the fall of the Berlin Wall, and the subsequent reunification of Germany. Initially, the company concentrated on the industrialization of relay protection technology and its progress was marked by considerable success. As the name indicates, the founders chose to be located in Nanjing – strategically selected as the capital of the eastern Chinese province of Jiangsu, located around 300 kilometers upriver from Shanghai. Just under three-and-a-half years after its foundation, the company was restructured and renamed NR Electric Co. Ltd. (NR). 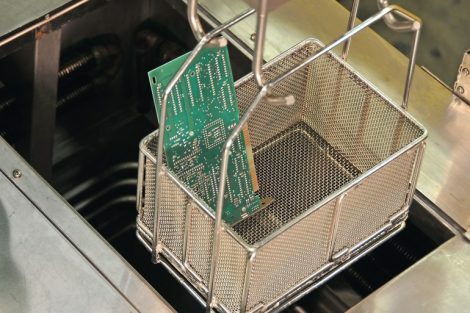 The business relationship between the Chinese company and Ersa GmbH, a supplier for electronics manufacturing with its two divisions “Soldering Tools, Rework & Inspection” as well as soldering systems, dates as far back as the company’s market entry in 1995. The first machine delivered to Nanjing on the Yangtze was an ETS 250 compact wave soldering machine, for the efficient production of small and medium-sized series. 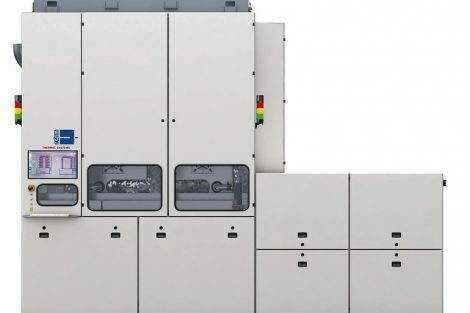 In the late 1990s, the successful application of large format printing with deviation of power frequency components is what laid the foundation for the international leading position of Chinese protec- tion technology. These components were an invention of the com- pany’s President Guorong Shen. At the turn of the millennium, the company focused on the expansion of this area through successful development and comprehensive application of revision control systems. 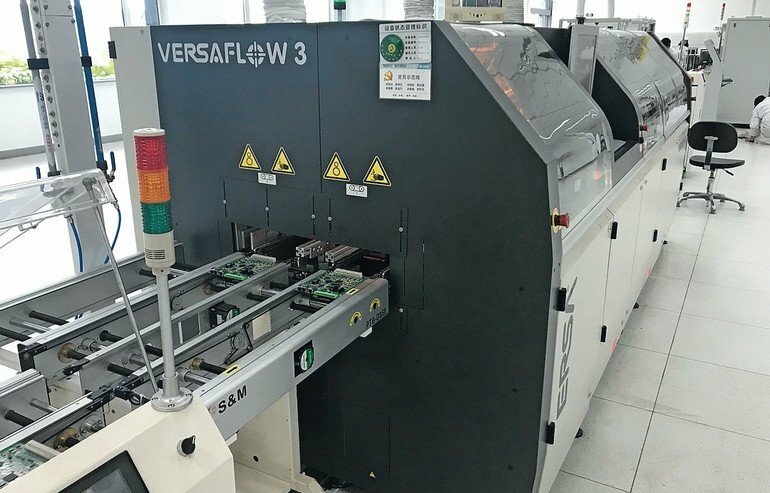 Ersa contributed to this expansion with a Hotflow 7 reflow soldering system for electronics manufacturing and a Versaflow 4050 fully-automatic selective soldering machine with single- wave solder nozzle technology for PCBs of up to 500 x 400 mm. The company also achieved an HVDC (High-Voltage Direct Current) transmission system breakthrough, which was developed inhouse. 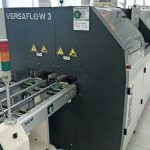 For the implementation of ambitious future plans, the company or- dered further soldering systems; the following machines were de- livered, in chronological order: two reflow systems, a Hotflow 2/14 (2006) and a Hotflow 2/20 (2008), a Powerflow ATM (2008) wave soldering machine; these were followed in 2011 by two Hotflow 3/20 models and a Versaflow 3/45 selective soldering system, a further 3/45 in 2013 and a Hotflow 3/20 in 2014. This list is a wonder- ful reflection of the company’s impressive development, which ex- ponentially grew in business and employee size, for both nationally and internationally. The headquarters in Nanjing boasts a first-class center for R&D with a campus of 58,000 m2, as well as one of the first large IED (Intelligent Electronic Device) production facilities, 220,000 m2 in size. 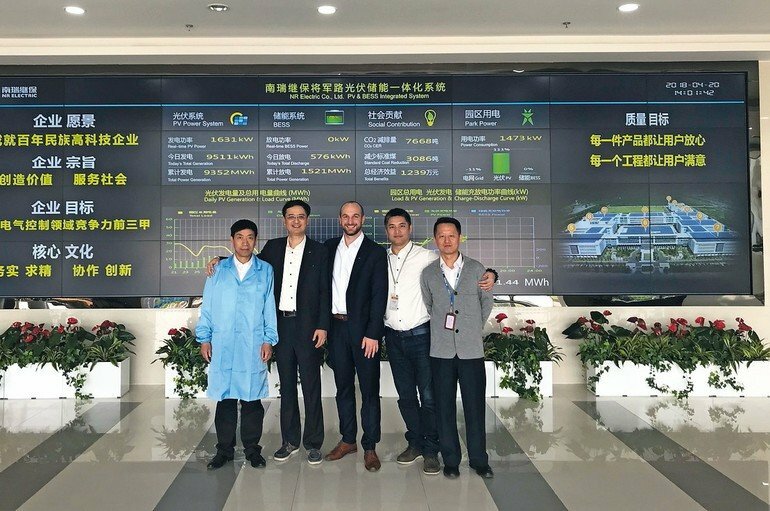 The Changzhou site also houses a mechanical research center (50,000 m2), as well as a HVDC & FACTS valve production facility on 270,000 m2. 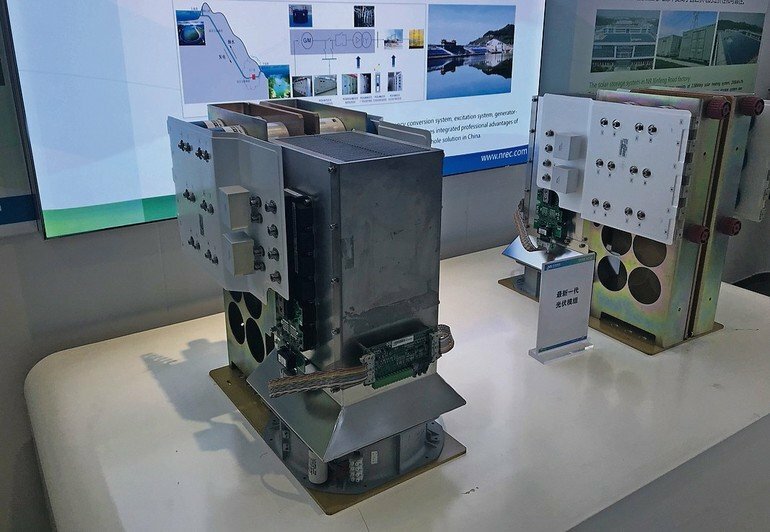 A wealth of energy and know-how can definitely be seen, in order to develop and produce high-performance components and solutions for a stable and reliable grid in China and beyond. “It is an honor for us to be able to accompany NR Electric as it grows. We have never regarded our outstanding partnership and business relationship, as a charter to do business – every machinery sale was based on extensive evaluation and a comprehensive range of selection criteria which had to be met before any order went to Ersa,“ states Bernd Schenker, President and Chief Operation Officer (COO), with emphasis. The mutual Chinese-German understanding is also very good, he says; the different languages have never been a barrier. 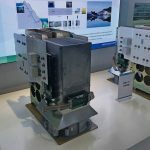 “They love our technology and machines – walking around the manufacturing facility, you feel as if you have been beamed into a living demonstration room in which the Ersa roadmap can be followed directly,” continues Bernd Schenker. For example, the Versaflow 4050 installed in 2003 is still in use; only the computer and the monitors have been brought up to the latest technological standard. Today, the company’s products are used widespread in China. In the home market, they have a market share in excess of 45 % for EHV safety components. The state energy provider, State Grid, which is responsible for most of electricity operation in China, greatly use their products. Similarly, they have been used repeatedly in other major projects – for example power transmission for the “Three Gorges”, the transmission of power from western to eastern China, for the Olympic Games in Peking 2008, the Shanghai Expo World 2010, and other major state projects. In addition, these products are sold in over 100 countries and regions worldwide, where they per- form their duties reliably and stably. 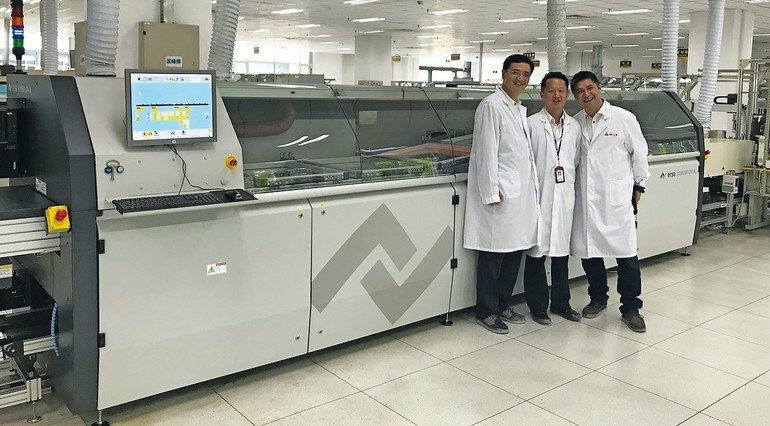 Recently, the company was supplied with a full-tunnel nitrogen wave soldering system with the Powerflow N2. It was specially developed for lead-free production and can result in over 90% savings in operating costs – combined with the best process reliability even with large throughput volumes and ideal soldering nozzle combinations for all application requirements. 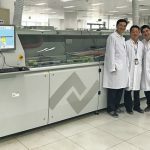 All in all, five complete SMT lines are present in the electronics manufacturing, consisting of stencil printers, solder paste inspection systems, selective and wave soldering machines, reflow soldering systems, as well as, automatic optic inspection systems. The corporate mission is to further raise the safety and reliability of the power system. 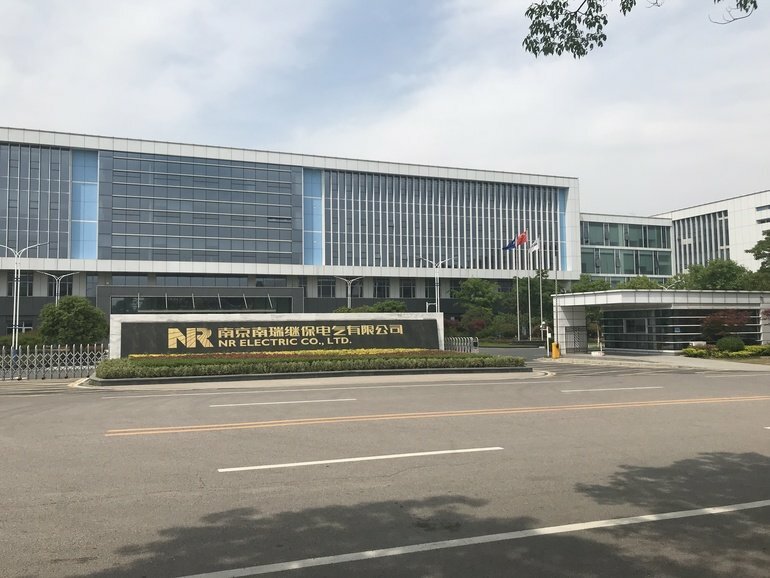 NR will continue to extend its core business in keeping with the mission statement “Create Value, Serve Society”, in order to come closer to the corporate aim: to assume a leading position in electrical control engineering and, in the future, achieve a place under the Top 3 of the most competitive companies worldwide. “NR Electric and Ersa have always learned from one another in a spirit of respect. You could almost say: if our machines and technologies meet the NR requirements, we are on the right road. We would be pleased to assist the team in its future projects – whether in China, Asia or elsewhere,” says Bernd Schenker, looking optimistically to the future. Der Artikel zeigt, wie eine langjährige Geschäftsbeziehung zwischen einem chinesischen und deutschen Unternehmen funktioniert. Der Start lag bereits im Jahre 1995 mit der Lieferung einer kompakten Wellenlötanlage zur effizienten Verarbeitung von SMDs und gemischten Baugruppen. L‘article montre comment fonctionne une relation commerciale de longue date entre une société chinoise et une société allemande. Tout a commencé en 1995 avec la livraison d‘une machine à souder à ondes compactes pour le traitement efficace des SMD et des assemblages mixtes. Статья демонстрирует, как функционируют многолетние деловые связи между китайскими и немецкими предприятиями. Начало было положено уже в 1995 году при поставке компактной установки пайки волной припоя для эффективной обработки SMD и смешанных конструктивных групп.